Please contact us for availability or to be put on our waiting list. 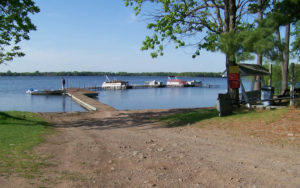 Seasonal Camping at Birchwood Beach Resort is May – September each year, with winter storage available. 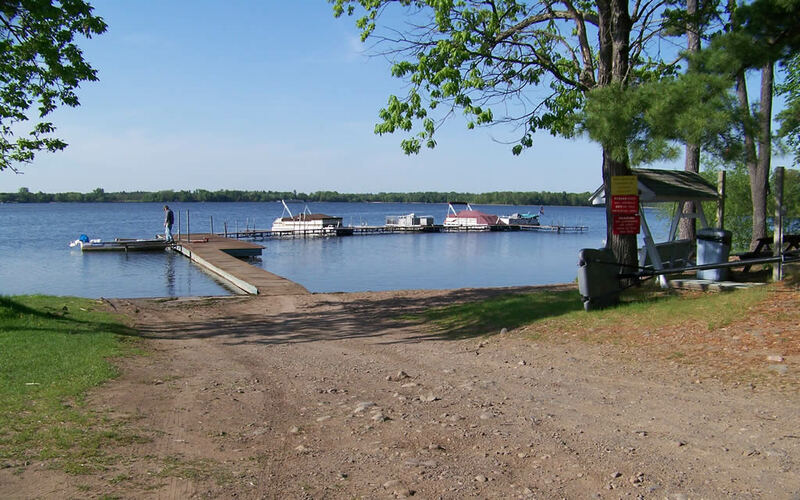 Birchwood Beach Resort offers beautiful wooded campsites, each with it’s own charm. There are sites for those who love to enjoy nature and seclusion and also sites for those who are looking for community and building new friendships. Events are offered all summer long, including dances, meat raffles, fishing contests, golf cart parades and many more! Please call us at 715-327-8965 or email us birchwood@centurytel.net for more information and availability.